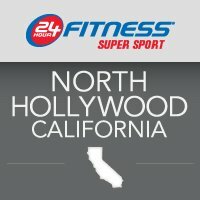 North Hollywood Super-Sport Gym – 24 Hour Fitness North Hollywood, CA. Gym/Physical Fitness Center in North Hollywood California. Indoor Lap Pool Hours : Daily 12:00 AM – 11:59 PM.